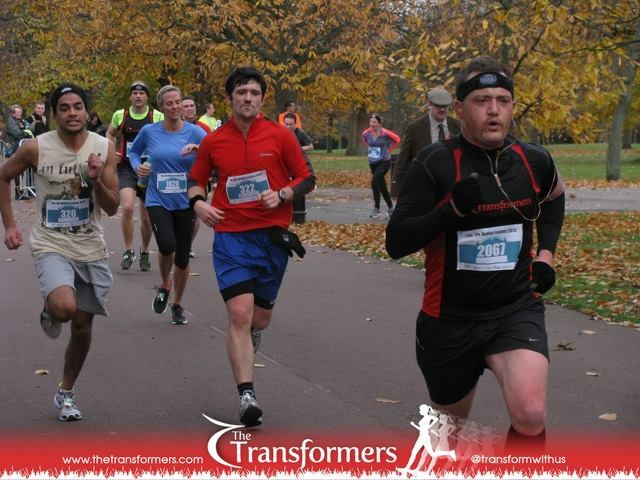 On the 30th November I finished off the “Movember” month with a 10km run in Greenwich Park. The course was hillier than I imagined and I had come down with an injury. It was a suspected hip tendinitis. I decided to take 4 or 5 Ibuprofen and grit my teeth. It hurt at first but after a couple of Km’s I was ok and started to pick the pace up. I managed to do it in 48 mins which I was happy with. Oh what a stupid thing to do!!!! The next few days I couldn’t walk at all. I was in agony too! This had really thrown a spanner into my running training already. This entry was posted on February 4, 2014, 9:32 pm and is filed under Daily Blog. You can follow any responses to this entry through RSS 2.0. You can leave a response, or trackback from your own site.